I’ve been exploring and writing about Connecticut since 2006. After a decade, I began compiling CTMQ guides for each town in the state. 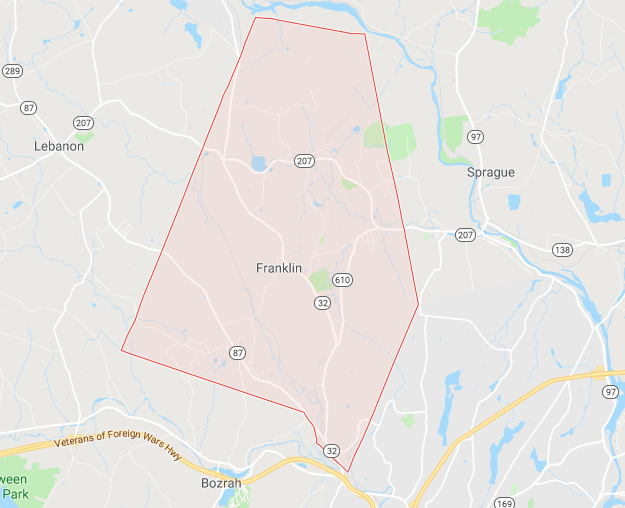 I plan on “completing” Franklin CTMQ-style… as well as the other 168 towns, cities, and boroughs in Connecticut. After all, that is the ultimate goal of CTMQ. What do you know about the town most famous for… the giant mushroom farm that was there for a while? You can scroll down for my list of things to do in town. 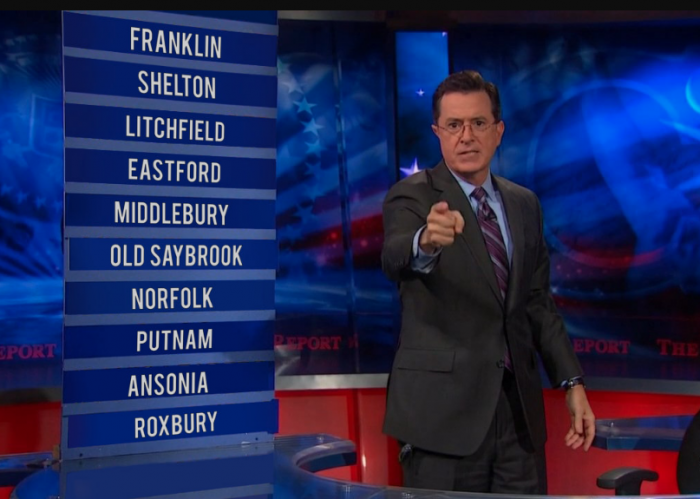 Or, as always, you can click on the town’s tag to see what I’ve done.